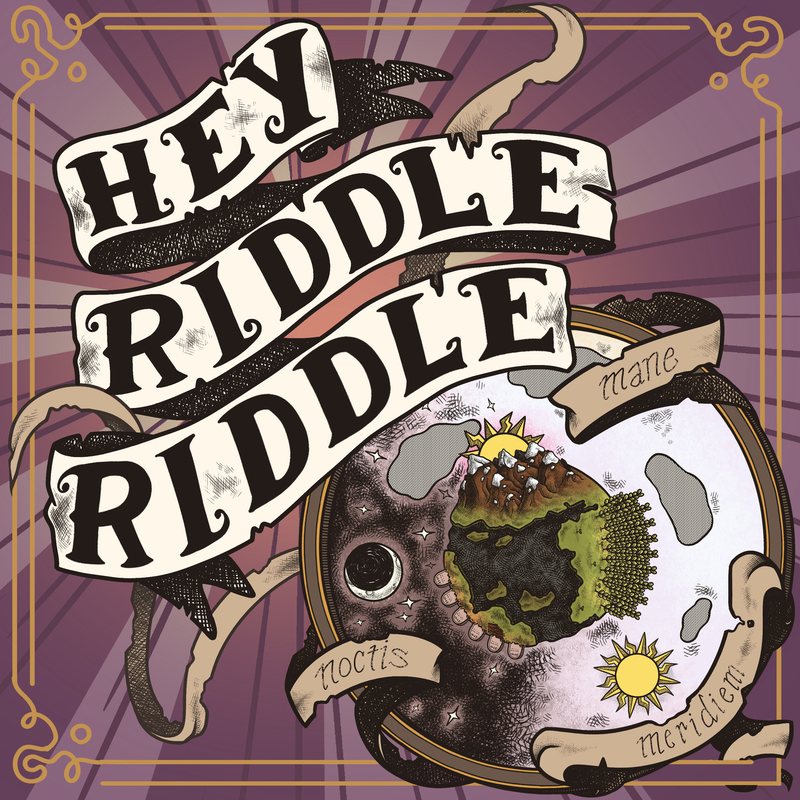 #29: Dungeons & Dragons & Riddles with Becca Barish! In this mailbag episode, we dive into some listener submitted DD Riddies and Puzzies! We blast back in time so we can visit a medieval court, check in with Lewis and Clark, and play some Legends of the Hidden Temple. We also discover how bad our Little Mermaid impressions are. Plus, we are joined by our amazing friend Becca Barish! Heck yes!! !